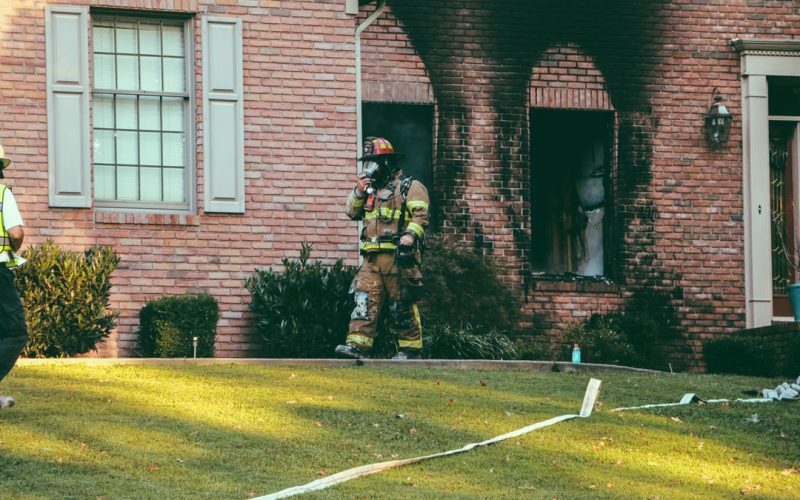 Nobody ever wants to think about the possibility of having to deal with house fire damage. If the unthinkable happens, these 5 tips will help you recover. We all want a luxury look for our home, but few have a luxury budget. From expensive curtains to DIY projects, here’s how to make your home look more expensive. It’s not a living room with a sofa, right? Wrong! We take a look at how to design and live happily in a living room without a sofa. 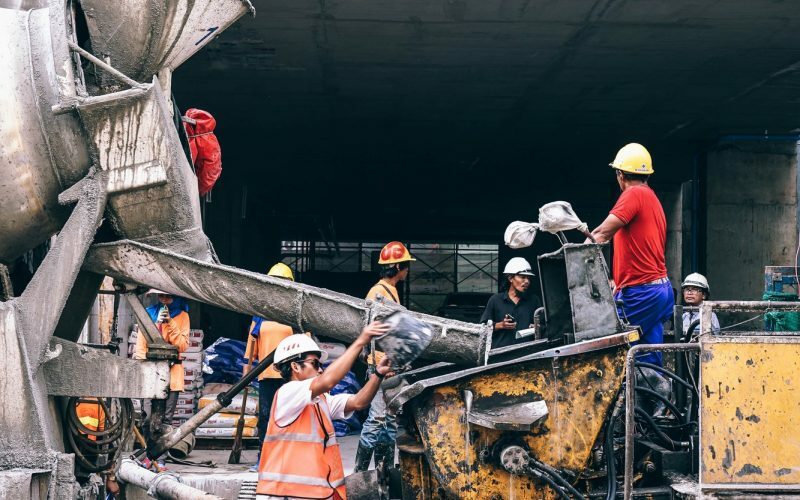 Knowing the difference between concrete and cement will help you determine which material is best for your project. Keep reading to learn about both. Is It Possible to Protect Your House From Hail Damage? Hail comes on hard and fast, seemingly from nowhere. 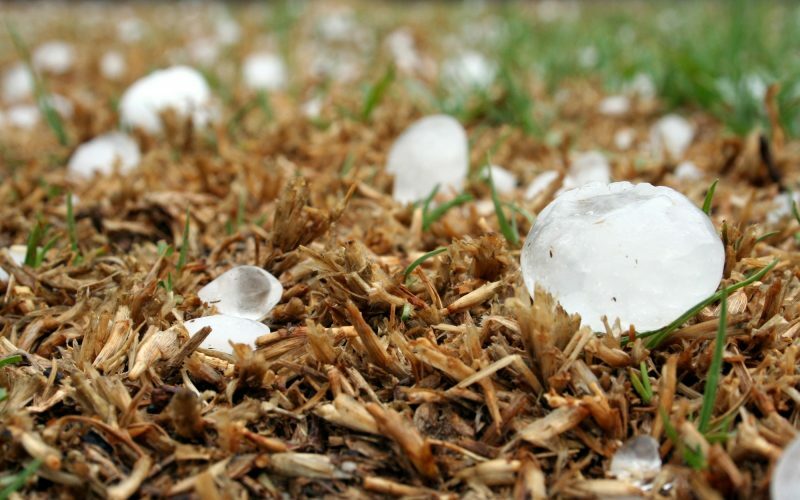 So is it possible to protect your home from hail damage? The answer is yes! Click here to find out how. 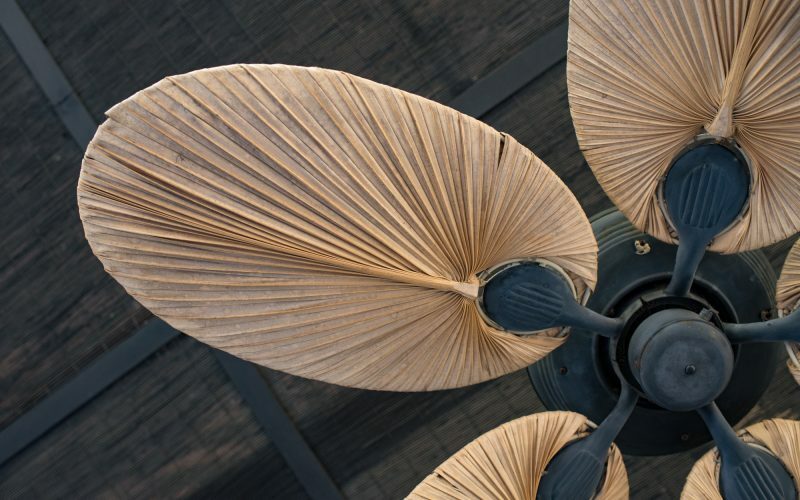 Some ceiling fans can actually accentuate your existing decor. 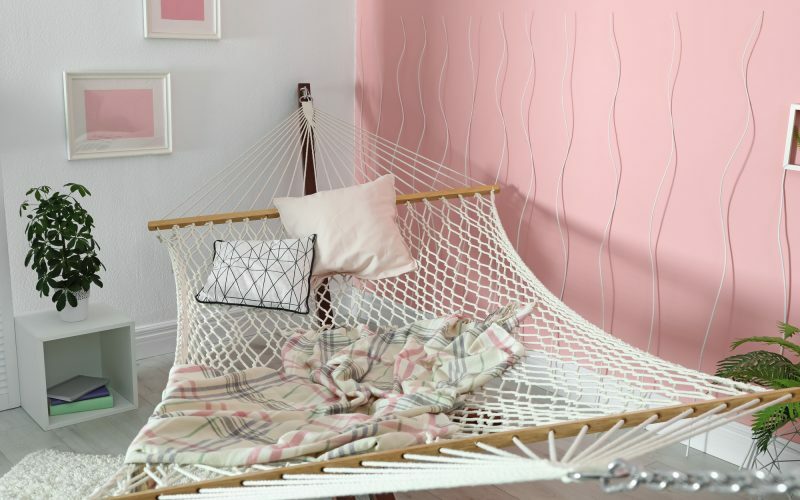 Here are some ceiling fan decor tips to follow for your modern space. 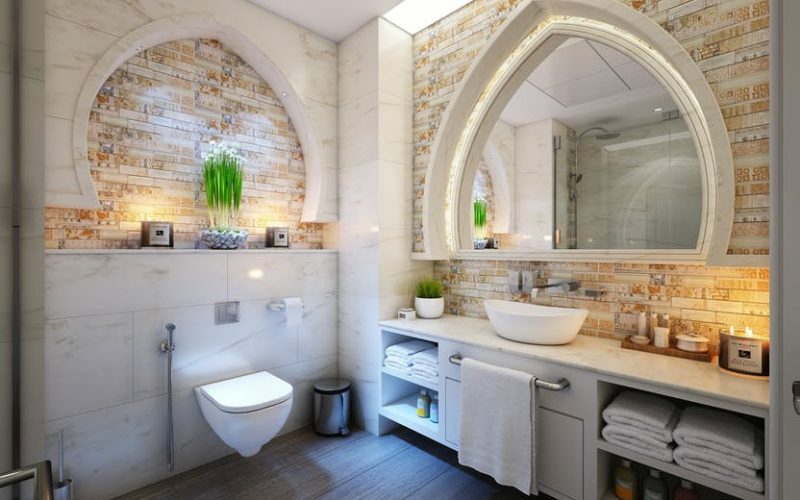 From dark radiators to high-tech toilets, the latest bathroom trends will turn your space into a fashion statement. Read on to discover what’s hot this year! You’re ready to sell your home. And of course, you’re looking to make a profit. 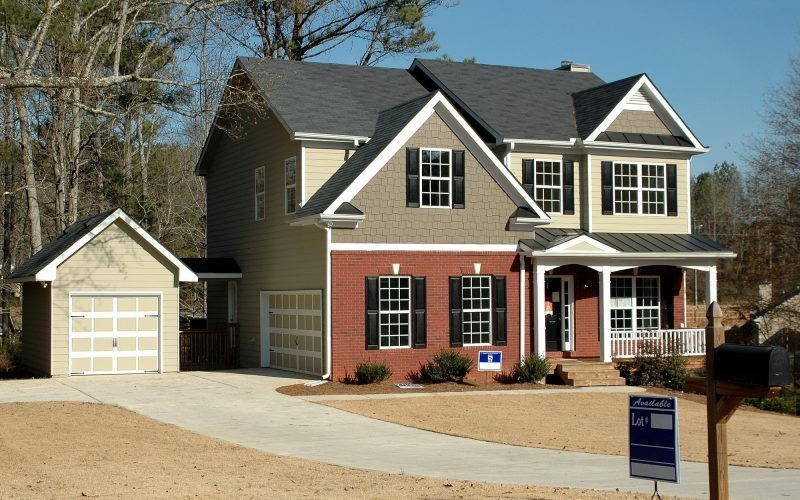 Here’s how to price your home, so you get the best offers.